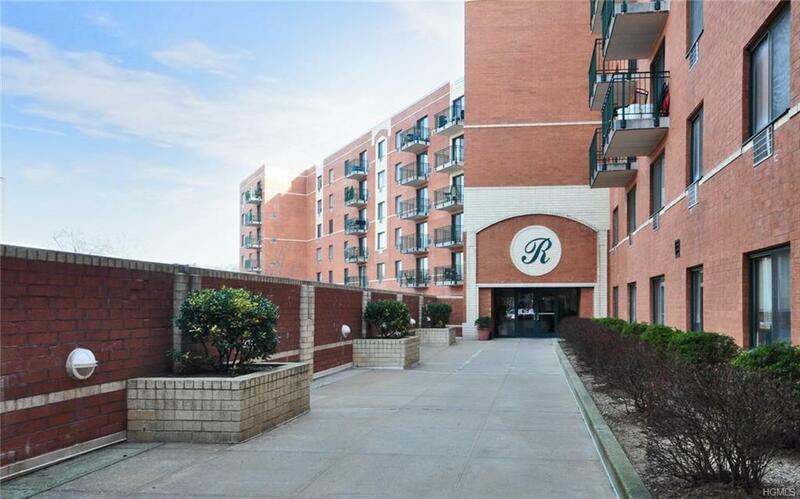 Penthouse at The Regatta, centrally located on Mamaroneck Avenue. Water views and privacy! 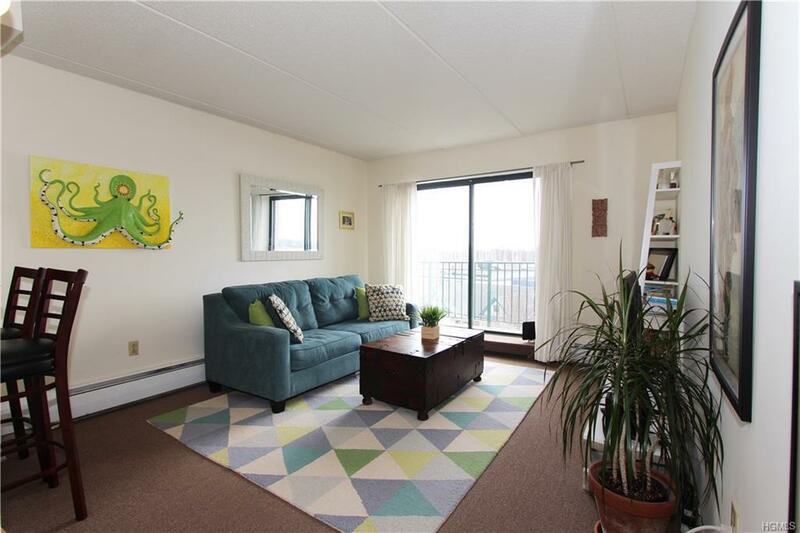 Large, sunny, super clean 1 br with balcony. 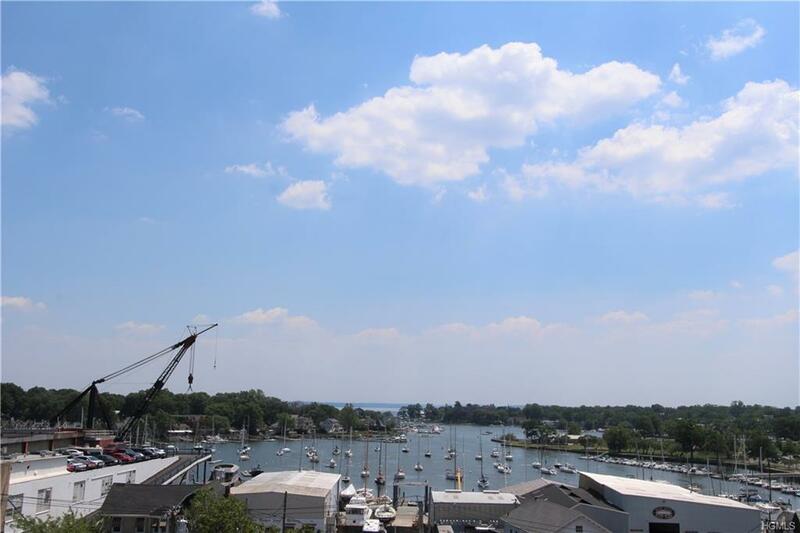 Top location at the foot of Mamaroneck Ave. Easy walk to harbor, train, shops and restaurants. Enjoy front row seat to July 4th fireworks. Won't Last! 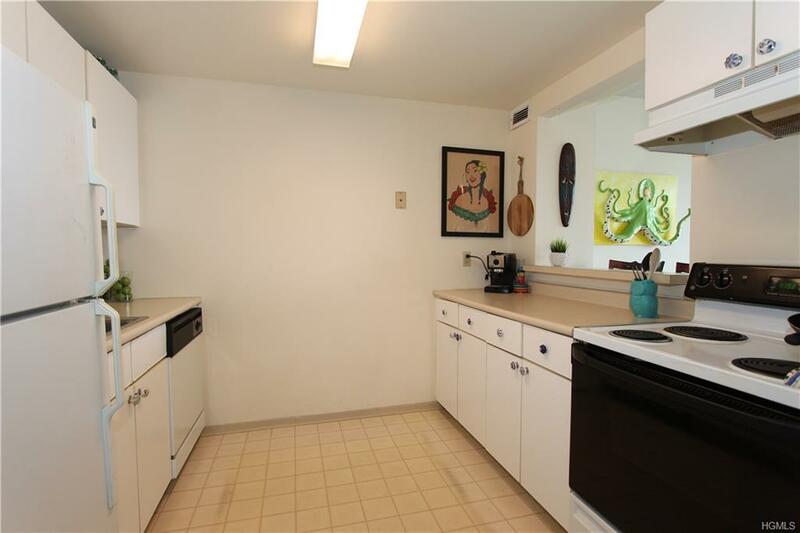 Listing courtesy of Mary Stetson of Stetson Real Estate.